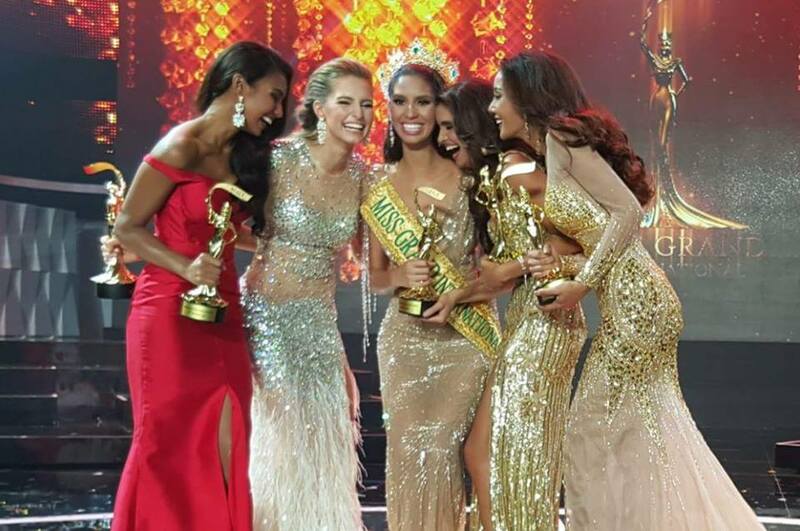 Miss Dominican Republic Anea Garcia was crowned Miss Grand International 2015 held at Indoor Stadium in Bangkok Thailand on October 25, 2015 (Sunday). 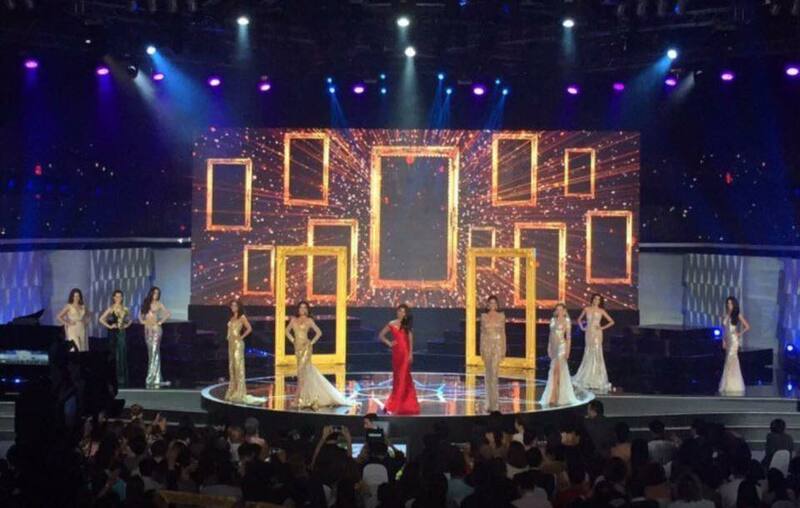 This 3rd edition of Miss Grand International had 77 contestants in all. 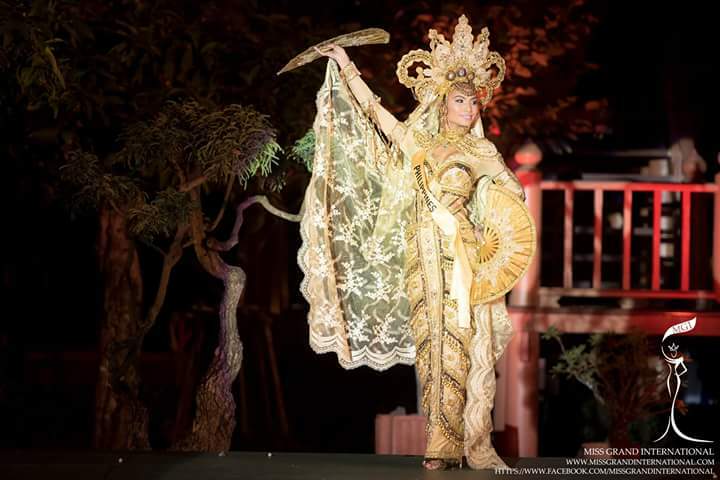 The Preliminary Show (Pre-Pageant) was held on October 23 (Friday) at 2:00 pm. Every year, for the past three years, Australia placed in the Top 5: 3rd runner-up in 2014 (Renera Thompson) and 4th runner-up in 2013 (Kelly Louise Maguire). 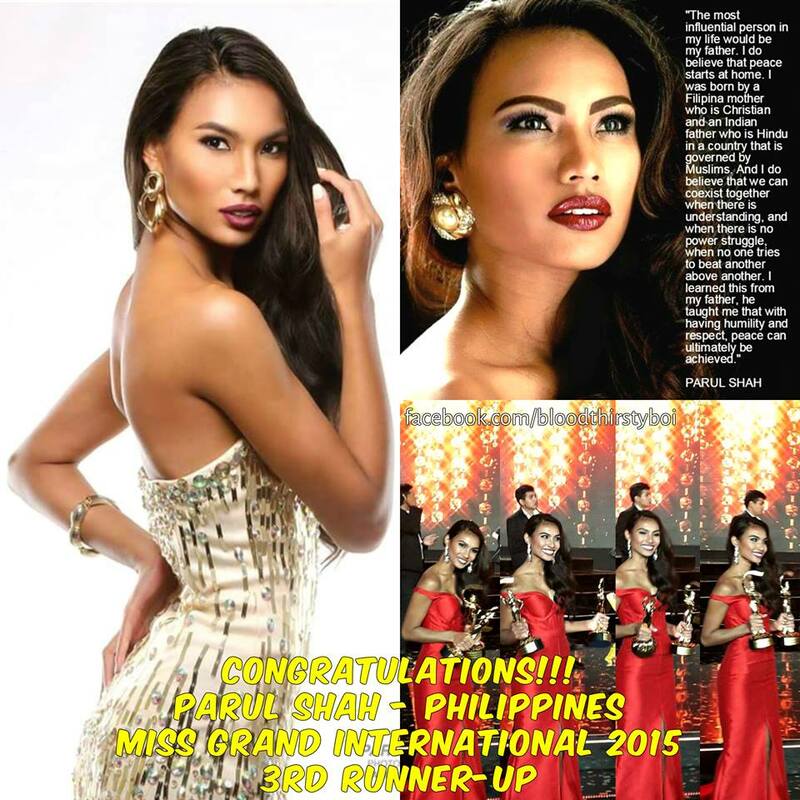 Dominican Republic placed 1st runner-up in 2013 (Chantel Martinez), while Philippines (Annalie Forbes) placed 3rd runner-up in 2013. 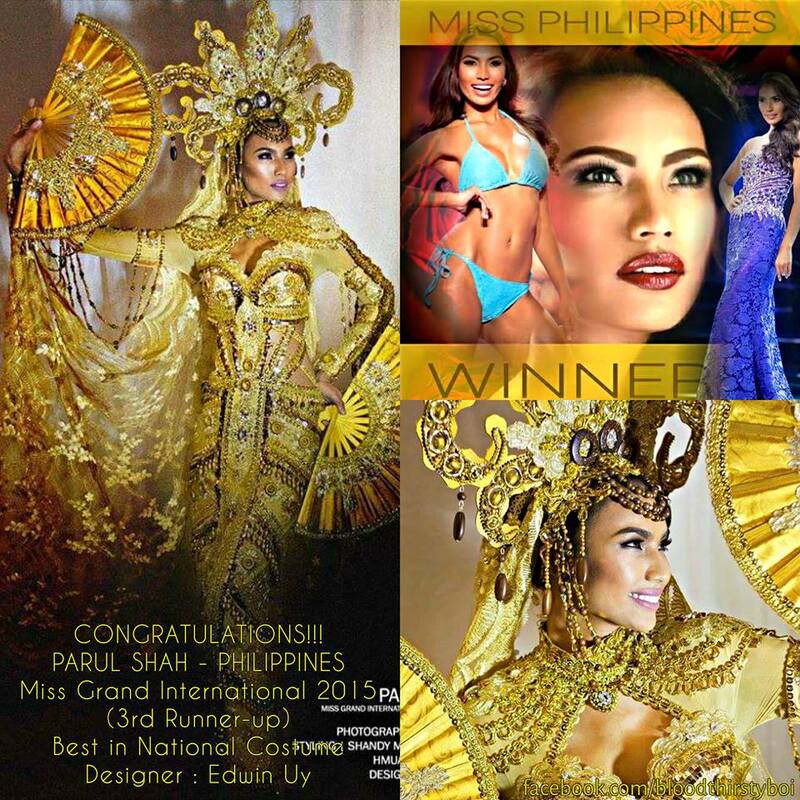 This was Miss Philippines Parul Shah's answer to the final Q&A: "Who is the most influential person in your life?"